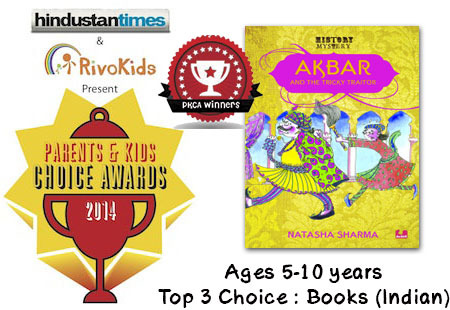 I am a children’s book author. People often say, ‘OOH!’, ‘Wow!’, ‘What fun!’ when they hear that. 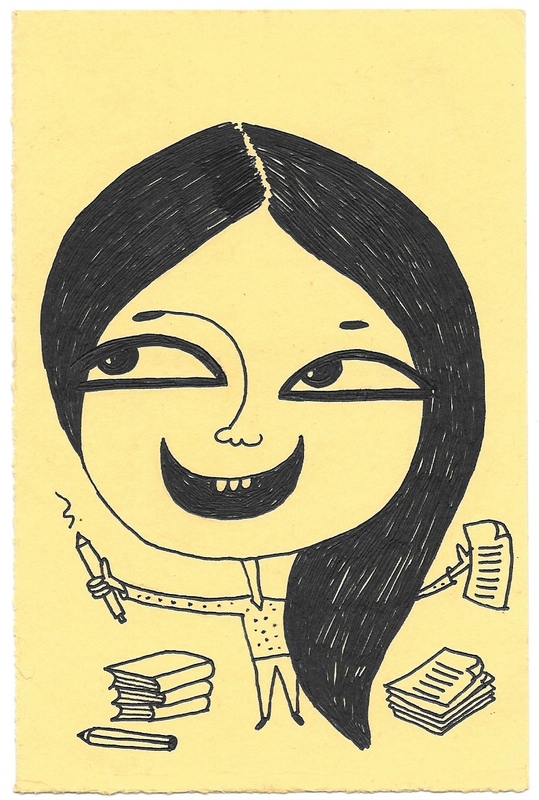 A few scratch their head and ask, ‘So do you just think up stories in your head?’. I do! It’s the most wonderful thing in the world! I write stories that, I hope, create little bubbles of laughter in your stomach, that rise up and come bursting forth as guffaws from your gob and as snorts from your snoot. 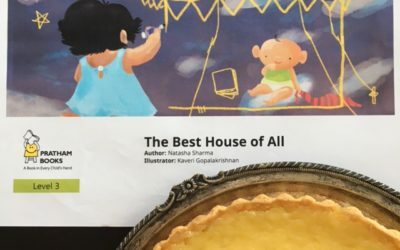 Stories for children of all kind – wiggly wormers, snotty snifflers, frowny facers, glum grumblers, cheerful cherubs, nerdy numbers, hysterical historians, fact finders, fiction fiends … any kind. 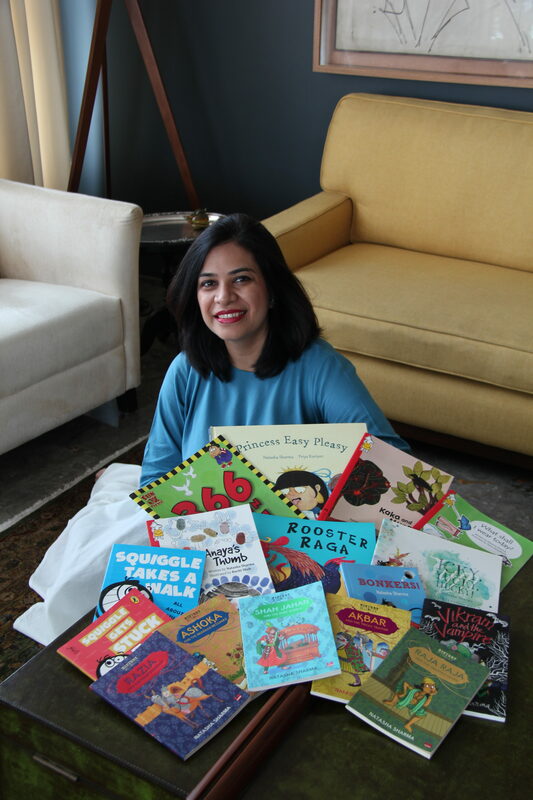 My writing spans picture books, early readers and middle grade books. 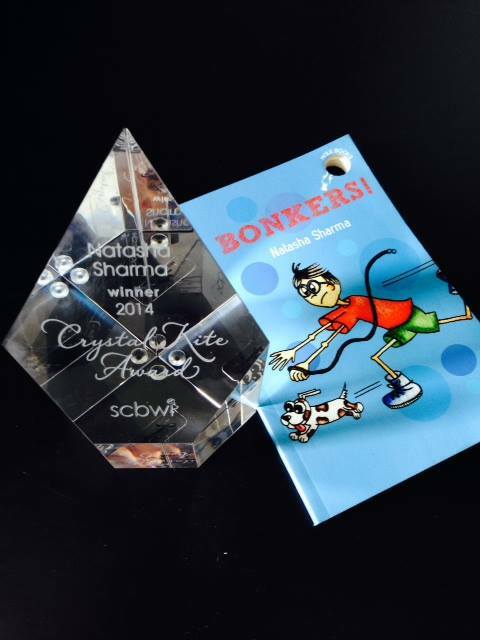 If you read, you can be any kind of critter from the list, but one thing is certain: you are marvellous! Thank you for looking me up! 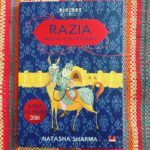 If you would like to know more about me, what got me writing, where I live, whether I own a baby donkey and other such stuff, read more on the About Me page. To take a peek into my books, find links to buy them, read reviews or watch book trailers, visit MY BOOKS. Coming soon! 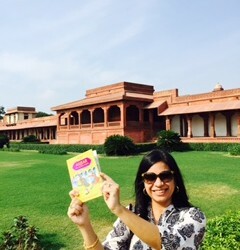 The Good Indian Child's Guide to Eating Mangoes! 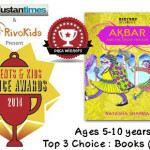 Comic Con Best Children’s Illustrated Book 2018 for Shah Jahan and the Ruby Robber. 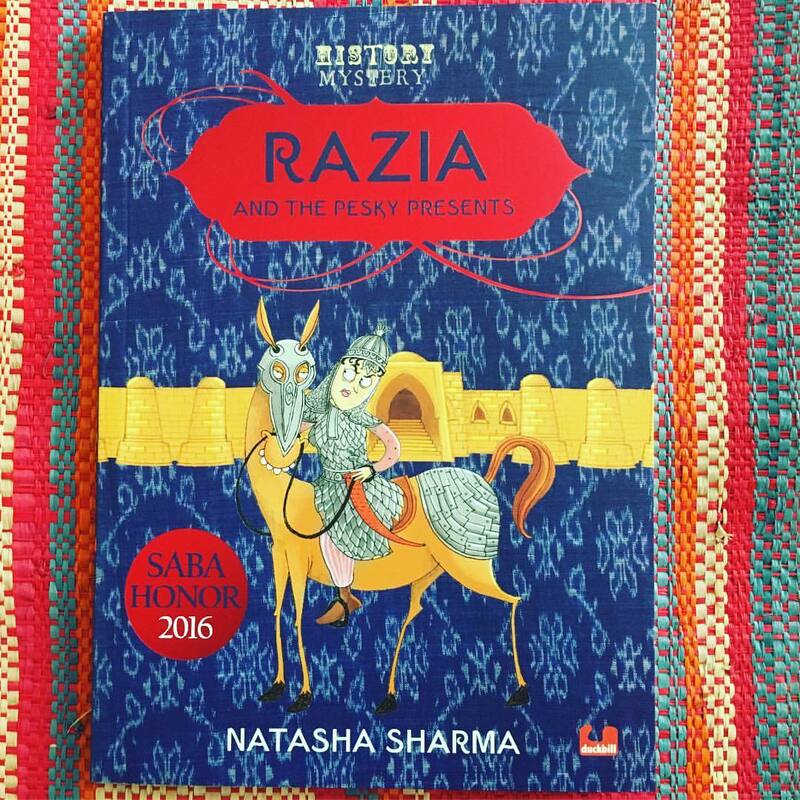 SABA (South Asia Book Award) 2016 for Razia and the Pesky Presents. 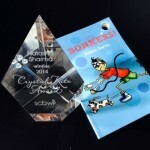 SCBWI Crystal Kite Award 2014 for Asia and Middle East for the book Bonkers! 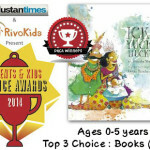 Rivo Kids Parent and Kids Choice Award (PKCA) 2015 first place in 0-5 years for Rooster Raga. 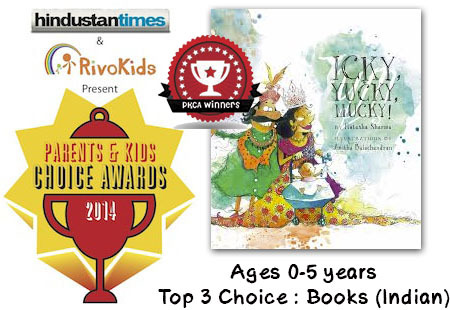 Rivo Kids Parent and Kids Choice Award (PKCA) 2015 runner-up in 5-10 years for Squiggle Takes A Walk. 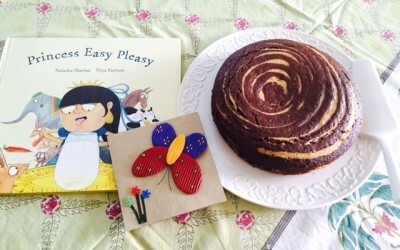 Dec 20, 2015 | I write, I bake!